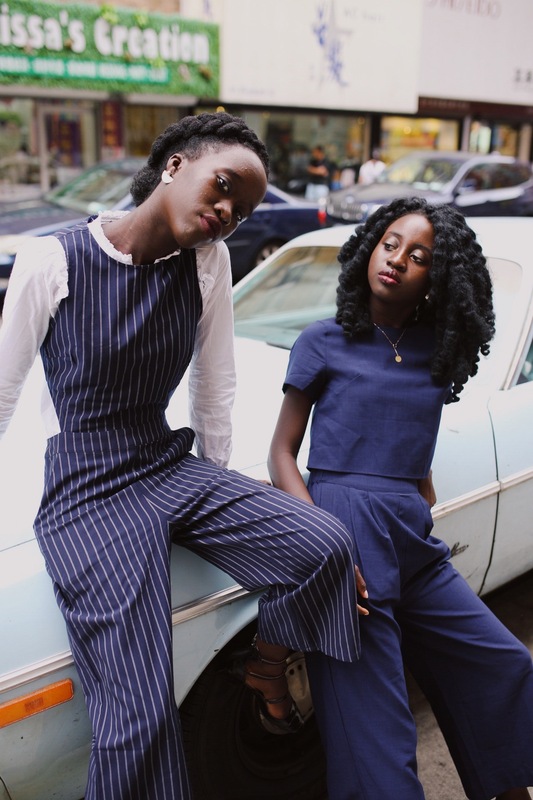 As you know, dear reader, The Style Theory is a sisterhood. We’re passionate about bringing women together from all walks of life, and forming a support group unlike any other. 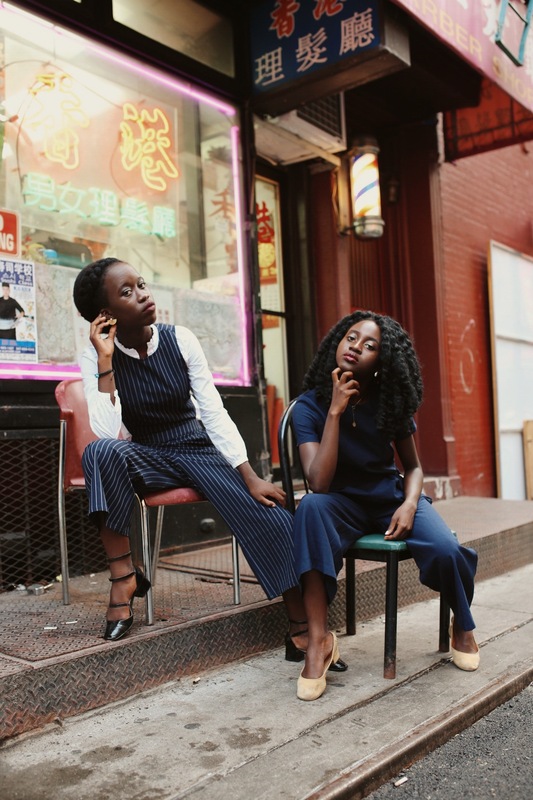 Which is why we swooned over Shelcy & Christy of NYCxClothes– sisters by blood who found common ground with a shared love of video, storytelling, and fashion. We adored collaborating with them before, and we’re so proud to showcase these creative sisters through #HST! At the core of everything we like to do is creating. We love the way visual content combined with storytelling can move people and bring them together to form a community. This is how NYCxClothes came about. 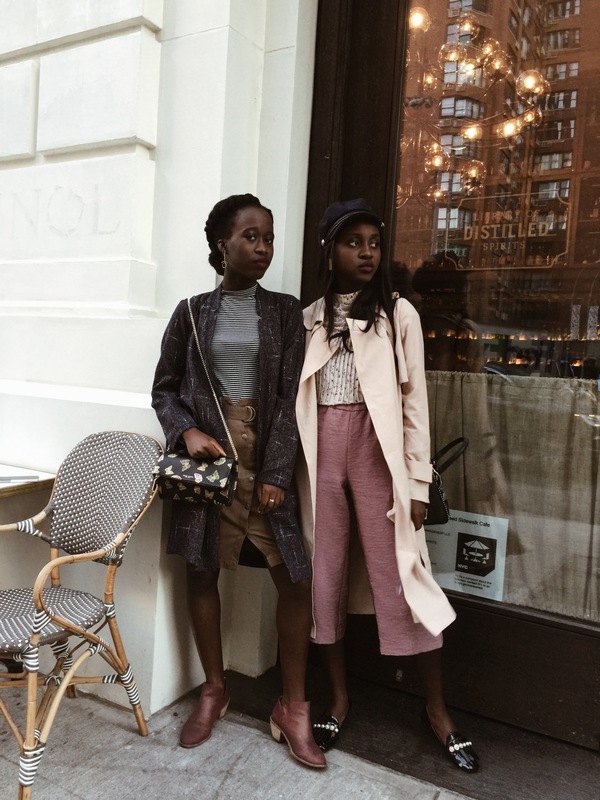 We were experiencing some changes in our lives and our personal style, and we wanted to document this phase and connect with others along the way. [We] weren’t as close as we are now when we started. We never really talked about fashion before this, let alone hang out together the way we do now. 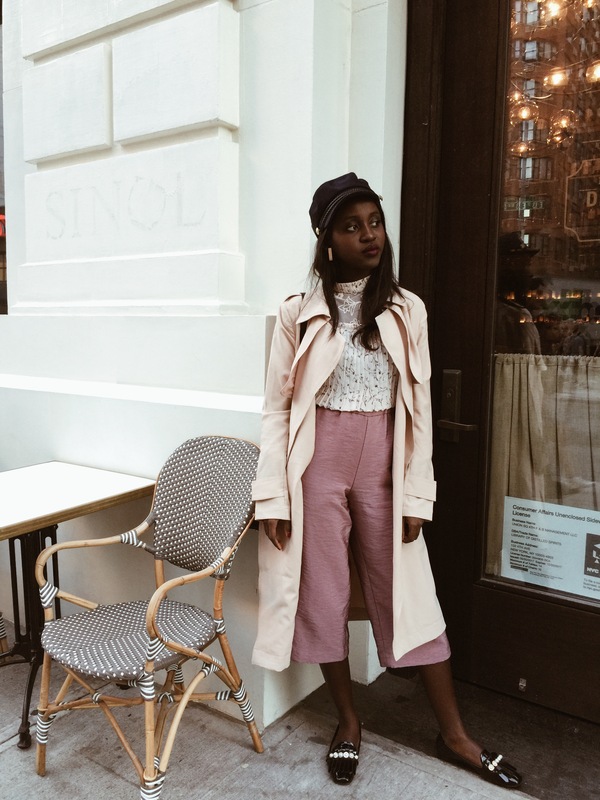 It wasn’t until Christy convinced Shelcy to watch beauty vloggers on YouTube that we noticed our common love for video, storytelling and fashion. NYCxClothes is both a masterpiece and a work in progress. We’d never imagine the places we’d go or the things we’d get to do when we decided to give this project a shot two years ago. We started with making videos on YouTube and slowly but surely, Instagram became its own powerful platform. 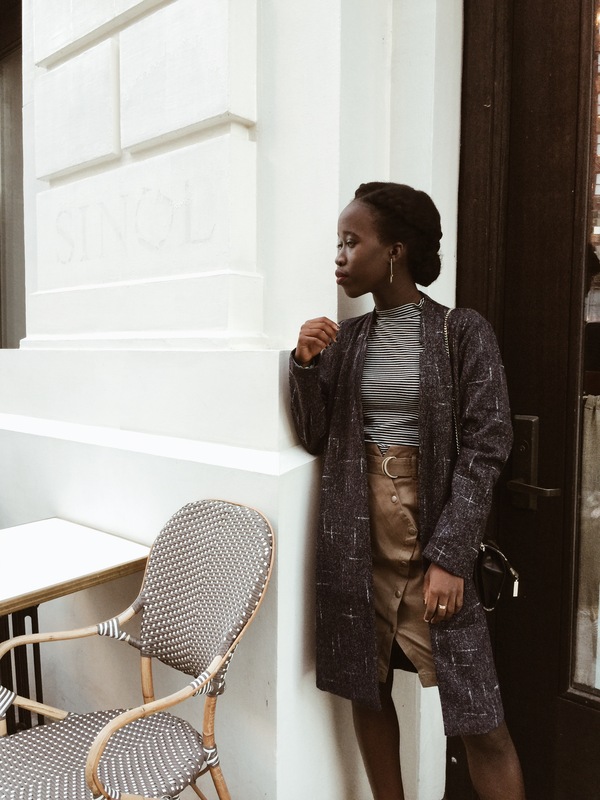 From going to New York Fashion Week (a lifelong dream of ours), collaborating with brands we could only dream of working with – like Henri Bendel, Rent The Runway, Outdoor Voices and Coach – to meeting some amazing creatives who continue to influence the way we live our lives, we’ve been loving the process. Working together hasn’t always been easy. 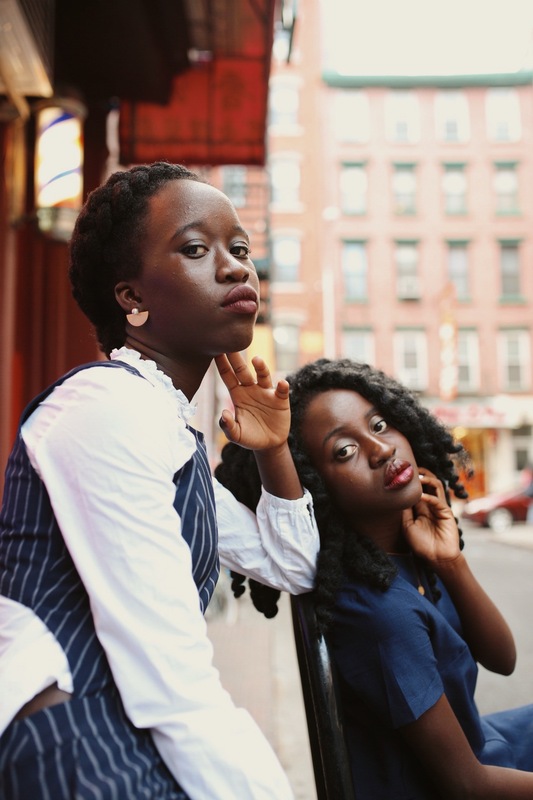 Standing out in a saturated market is no easy feat, but you ultimately have to tap into who you really are and the way you’d like to share it with the world. We promise the creativity will follow. We want every piece of content we produce to be meaningful to someone – whether it be showcasing a new business or brand, sharing information that’ll help them make a decision or inspire them to go after what they love. We put a lot of thought into our captions and infuse our personality into it because we want our feed to tell a story. What we love most about working together is coming up with a concept for a photoshoot and executing it. We get to rely on each other’s strengths – Chris’s eye for creative directing and Shelcy’s mastery of storytelling – to bring an idea to life. Ultimately, we want to let people know that we are humans too. We’re really transparent about the challenges we experience (i.e. Chris struggling to find an internship or Shelcy not knowing what do with her life) and this makes people relate to us on a more personal level. We couldn’t be more excited to see what’s next for nycxclothes. 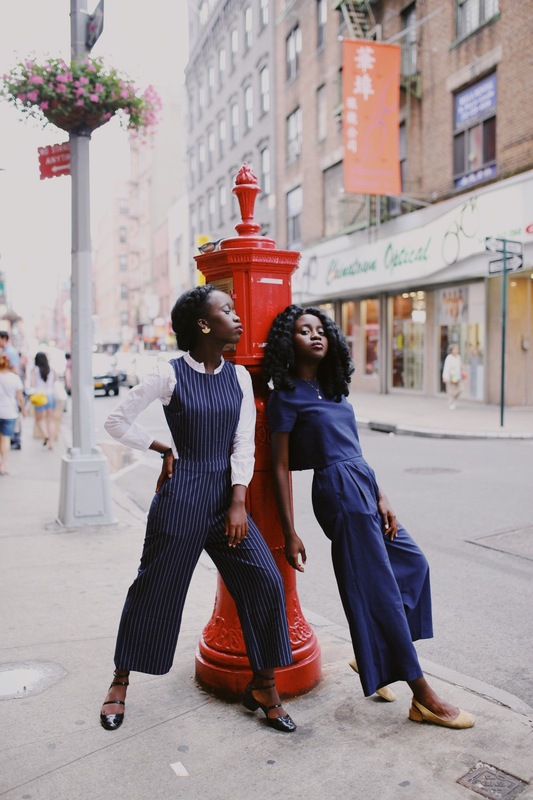 It’s grown into a lifestyle brand – one that aims to empower women to live up to their full potential through online content and offline events.